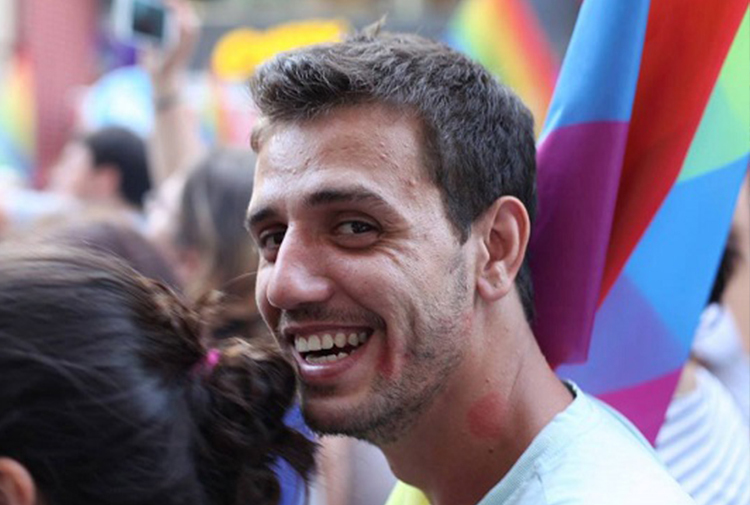 Openly gay LGBT rights activist Hasan Atik is running for political office in Turkey. The People’s Democratic Party (HDP) included Atik on its list of candidates for the June 24 election. He will run for a seat in the north-west province of Edirne. “Among the most urgent demands are the right to live. We will fight issues such as stigma and discrimination, which are [happening] heavily in Turkey,” he says. 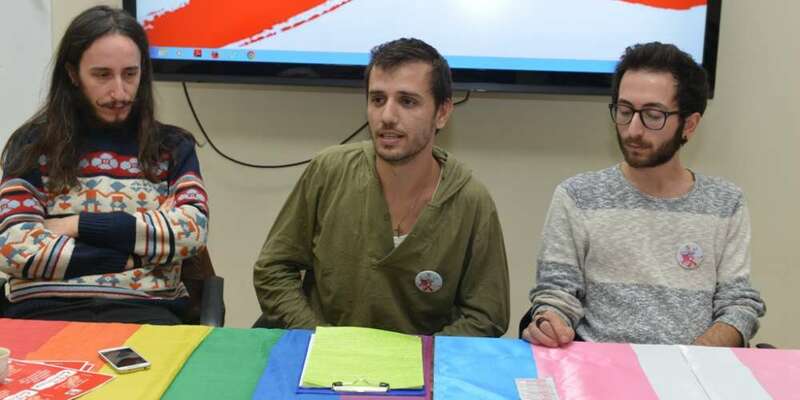 While homosexuality has been legal in Turkey since 1858, the situation facing the LGBTQ community in recent years has been “deteriorating,” according to OutRight Action International. 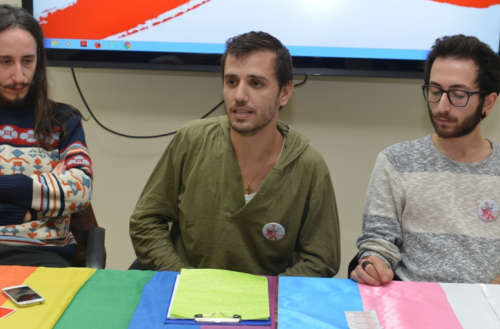 Last November, Turkey banned all events by LGBTI rights groups in its capital city, Ankara. 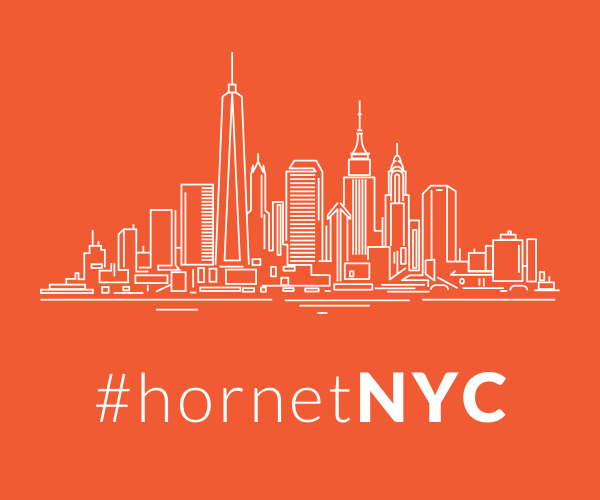 “In this way, it is possible that the public will induce a group of people with different characteristics in terms of social class, race, religion, sect or region to publicly harbor hatred and hostility against another part of society and thus open and close danger may arise in terms of public security,” the city’s council said in a statement. Ali Erol, a prominent Turkish LGBTQ activist, was arrested and detained in his home in Ankara earlier this year, without explanation. OutRight Action International condemned Turkey’s authoritarian rule that it said was targeting dissenters, opposition leaders, human rights activists and journalists. Whether he’s elected or not, the name Hasan Atik appearing on the ballot is a big deal. Hopefully the work he is doing — breaking down stigmas associated with HIV, and fighting for true equality for LGBTQ people — will help champion our community during this trying time in Turkey’s history. What do you think of Hasan Atik’s run for office in Turkey? Sound off in the comments.